With Wellington as his base, he has performed in 15 shows at Circa Theatre including A Servant to two Masters, Three Days in the Country, Switzerland, Problems and recently played ‘Captain Hook’ in Peter Pan: The Pantomime. 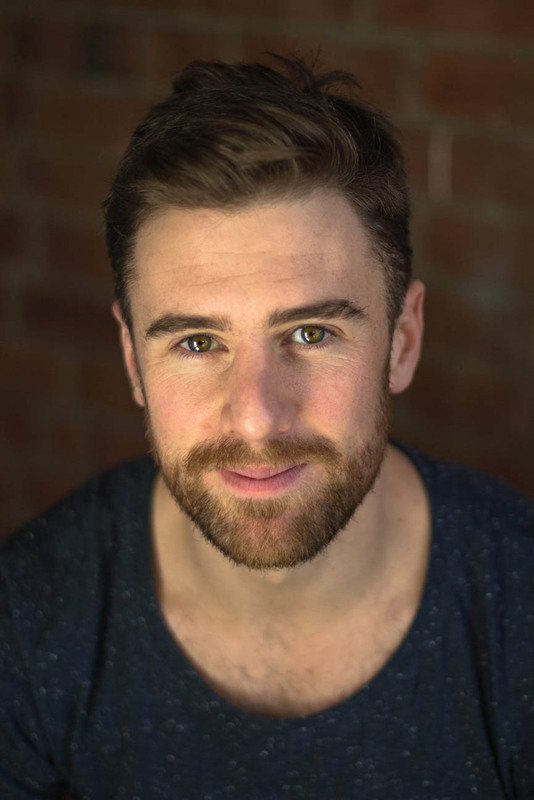 Professional theatre has taken Simon all over New Zealand performing in various shows at Centrepoint Theatre, The Court Theatre and The Fortune Theatre and this year will perform in the Auckland Theatre Company show Filthy Business. TV Credits include: Hilary, Dirty Laundry and War News. He is the voice of ‘Spottywot’ in Pukeko Pictures’ new cartoon series: Kiddets. He received the Wellington Theatre Award for “Most Promising Newcomer”, was nominated for “Outstanding Performance” in A Servant to Two Masters and was a third of Dunedin Theatre Awards’ “Best Ensemble” for the cast of The Hound of the Baskervilles. Simon has written for Public Service Announcements at BATS theatre. He created and wrote the Radio New Zealand series Exit Stage Left and was on the writing team for the award winning radio soap opera You. Me. Now.